Located in beautiful downtown Chestertown, MD – Chestertown Natural Foods is the best of its kind on the shore. Independently owned and operated, giving exceptional customer service is our passion. We invite you to visit, browse and shop. We welcome you to bring your own bags, purchase reusable bags here at CNF or use our paper or compostable bio-bags. 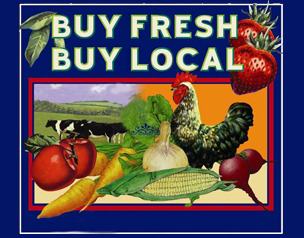 Chestertown Natural Foods features local, all-natural and organic vendors and strives to provide the best gourmet products available. 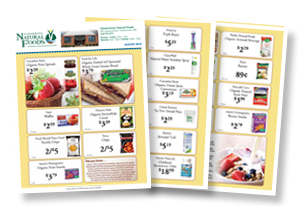 As a member of INFRA (Independent Natural Food Retailer Association), we are also able to provide comparable prices to larger grocery stores. We are open 7 days a week with hours to suit most, are handicap accessible and while we prefer cash or personal checks, we do accept Visa, MasterCard, Discover, and EBT. 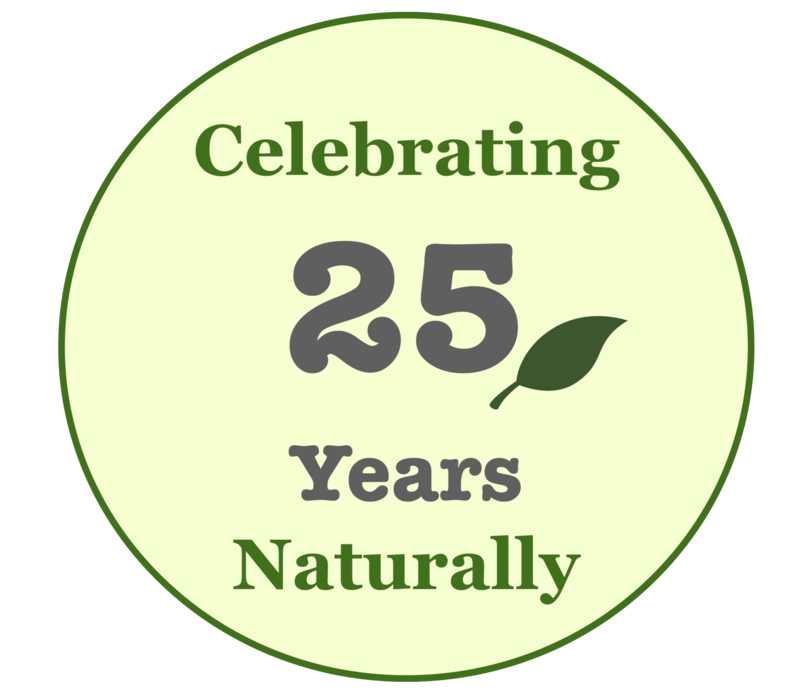 Chestertown Natural Foods offers you knowledgeable personnel with a C.N.C. on staff. Nutritional consultations are available by appointment.